When it comes to recycling, Queensland can do a lot better. In fact, we have one of the lowest recycling rates in Australia, at around 44%. So to help us all improve our recycling efforts and keep our beautiful environment litter-free, Queensland’s Containers for Change scheme lets people get a 10 cent refund for each eligible container returned to a container refund point. The scheme commences November 1 2018, with more than 230 refund sites available across the state and more sites will be added in the future. Community groups can benefit by enrolling to receive donated monies. The prices of all these items will be going up November 1, and not just 10 cents per item (closer to 13 cents). Please remember when you purchase your drinks, that this surcharge is not the fault of the retailer. There will be a depot and drop-off point in Gympie (addresses are not yet available before time of print) and a further three locations in Maryborough. 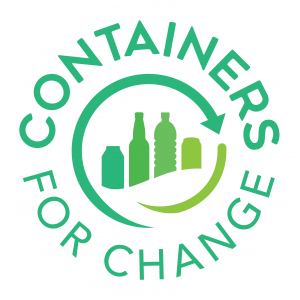 Check out www.containersforchange.com.au for more information.